The Suction Cup Mount is used to mount the DiabloSport Trinity to your vehicle’s windshield. Features an adjustable arm for precise placement and ‘clip-lock’ to avoid any movement. This mount comes with your DiabloSport Trinity. The DiabloSport Trinity Gauge Pod Mount is a universal mount specifically designed to fit any 2-1/16in gauge pod. The Gauge Pod Mount locks into the back of the Trinity and allows a full 360degree adjustment. This cable provides a 90 degree OBDII end to give you some freedom under your vehicles dash. Please check the configuration of your OBDII port because this cable might not fit all applications. 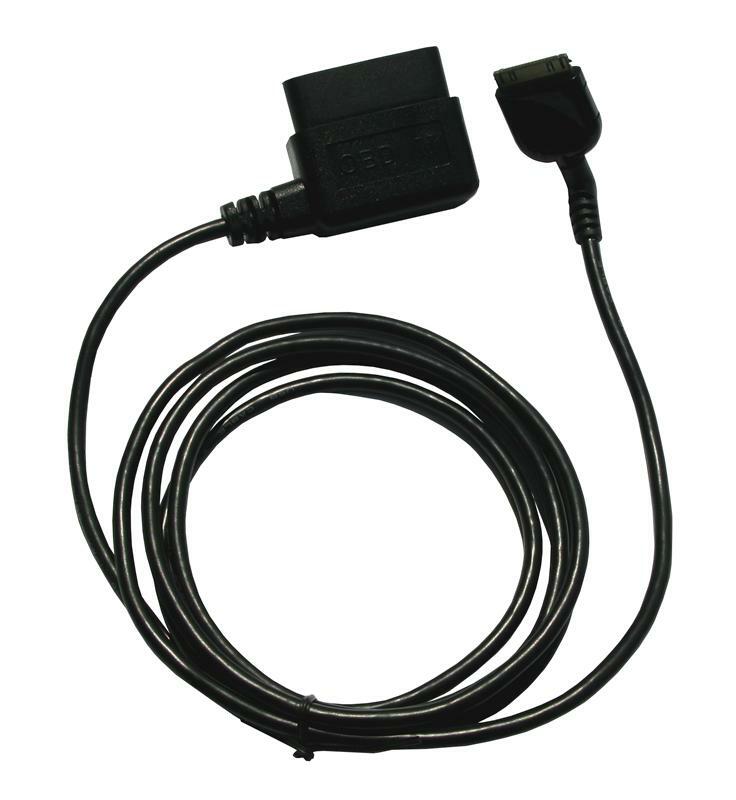 This cable provides a straight OBDII end to give you some freedom under your vehicles dash. Please check the configuration of your OBDII port because this cable might interfere with your driving.